6. 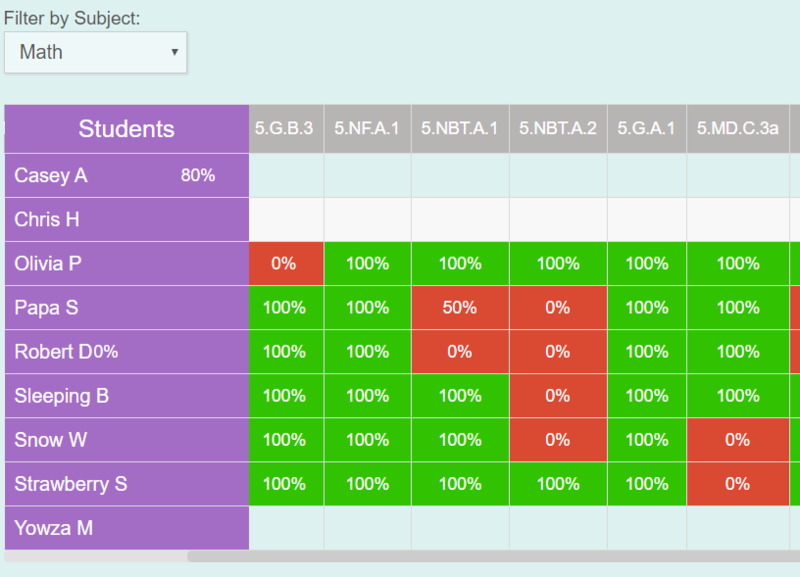 The Assessments Grid Report allows teachers to view the latest assessment score by standard and student in a 2-dimensional grid. 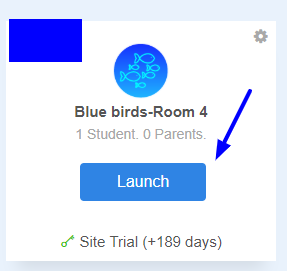 When you hover over a cell, it will display all the scores for a student in that concept. You can also copy data from this grid into Excel or Google sheets.